The Blue Mountains are such an easy drive from the city, but as there is so much to see and do up there you really should stay for a whole weekend! 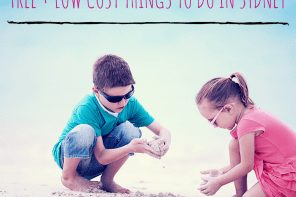 Here is a quick guide of the essential family friendly things to do, see and eat in this gorgeous part of the world. 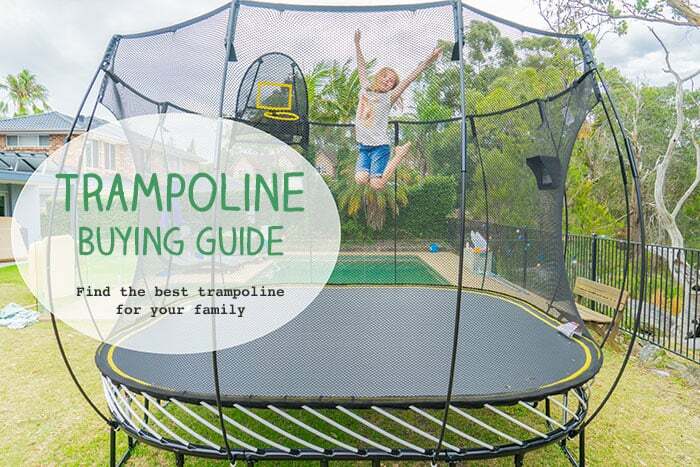 There’s also advice on places to stay that will suit the family. The world famous Three Sisters is one of NSW’s most visited tourist attractions and of course you need to visit it too. Scenic World with its Scenic Railway/Walk/Cable Car is the best way to view the three girls in all their natural beauty. Get your culture on at the new Blue Mountains Cultural Centre which is located right next to the brilliant Katoomba Library (hint: rainy day activity). 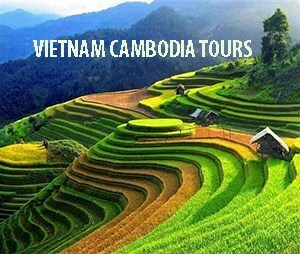 Here you can learn all about the unique environment, history and culture of the Blue Mountains. And in the brand new library everyone can chill out on the fancy lounges whilst listening to story time – there is a café on site for parents to get their daily caffeine fix. 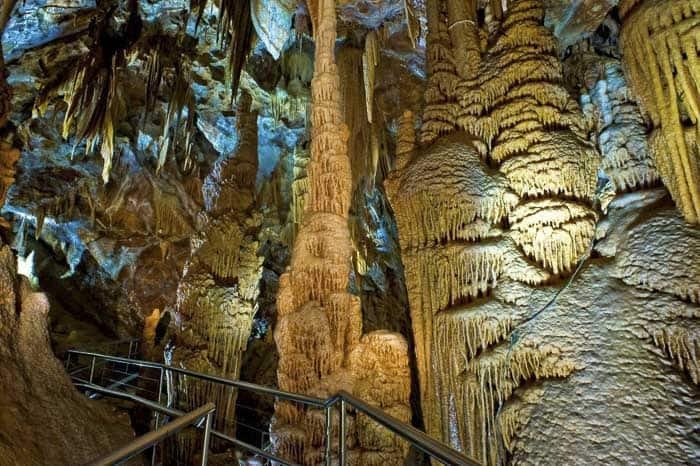 Take the family caving at Jenolan Caves which are apparently the world’s oldest caves! There are 10 caves to be explored with both guided and self-guided walks available for all ages and levels of fitness. 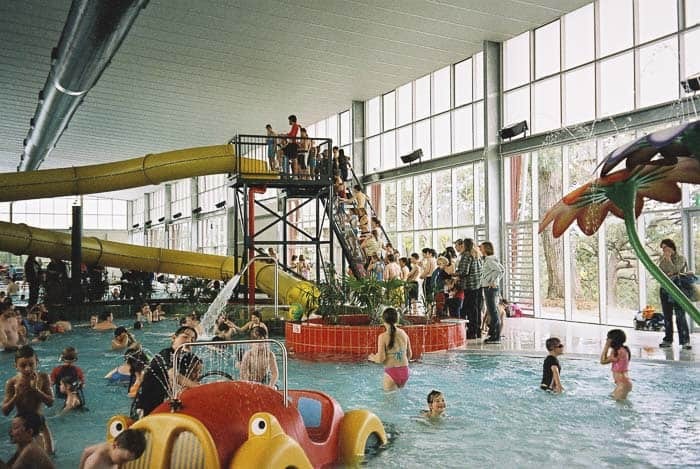 Cool down at the awesome Springwood Aquatic Centre. 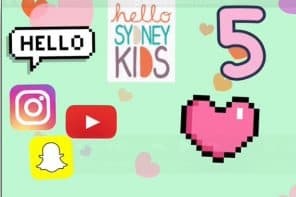 Your kids are going to love this place! There’s a kid’s beach area, huge water slide, turbo pool and big toy car for kids to play in. And the cafeteria on site will keep the parents well fed and caffeinated. Leuralla Toy and Railway Museum can be found in a beautiful old home in Leura. Inside is the largest collection of 20th century toys, trains and other collectibles in the Southern Hemisphere. Kids will love exploring the model railways and toys such as vintage Barbies and beautiful old bears. There’s also 12 acres of gardens to explore too, which make for the perfect spot to play hide and seek. There are literally hundreds of bushwalks all over the mountains, ranging from easy family friendly walks to the more serious walks for the hardened adventurer. The Minnehaha Falls are a great walk with small kids. 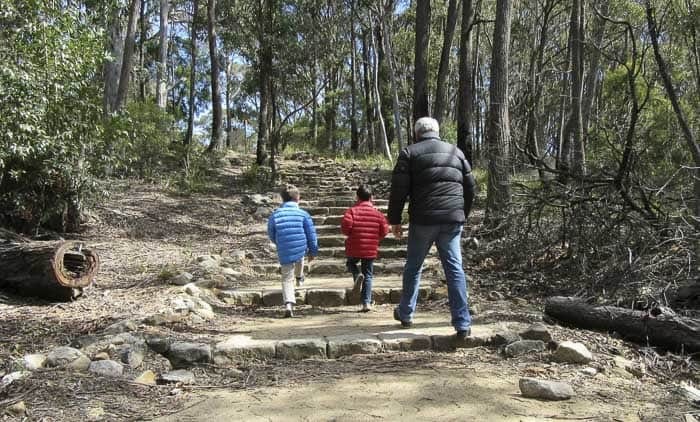 Located in North Katoomba, kids will love seeing the waterfall at the end of the walk. The short walks around the Mount York lookout in Mount Victoria are also great for families. Another recommended walk for smaller people is the Gordon Falls walk in Leura. For a full list of walks and the length of time they take (as well as their degree of difficult), check out this list. 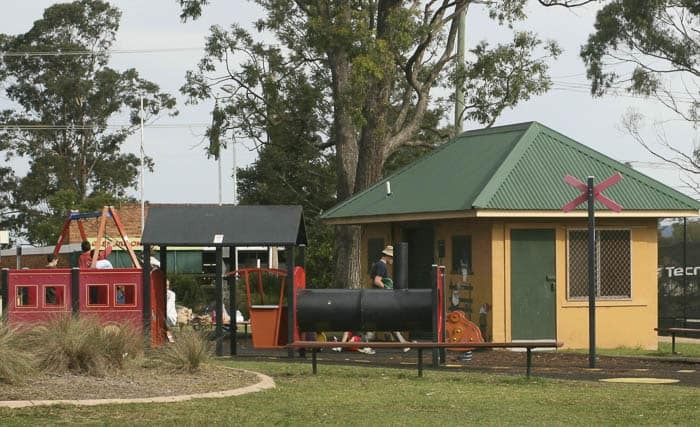 Glenbrook Park (Ross St Glenbrook) – this train inspired playground has equipment suitable for all ages as well as BBQs, picnic facilities, toilets and parking. There’s a great selection of cafes across the road where you can grab a take away coffee from as well. Wentworth Falls Lake (Sinclair Cr, Wentworth Falls) – this hidden gem has a cool pirate ship playground as well as gorgeous picnic spots, toilets, parking and family friendly walks around the lake. Mr Whippy is normally in attendance on weekends. Memorial Park, Blackheath (Prince Edward St, Blackheath) – this park is really large and has different types of playground equipment scattered throughout it. 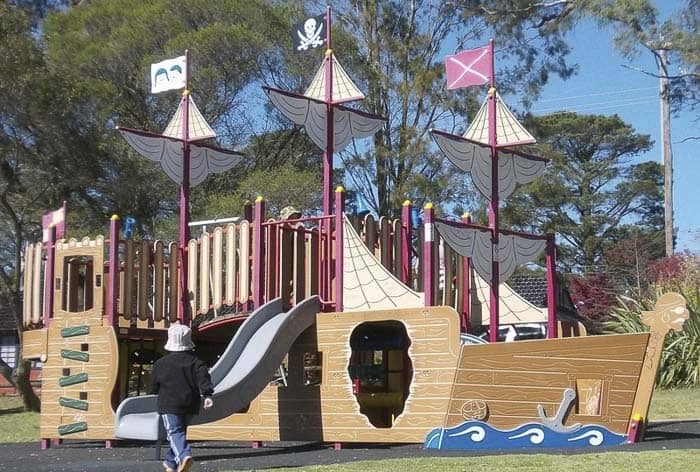 Kids will love climbing all over the old stage coach, car and boot as well as exploring the fort style playground. 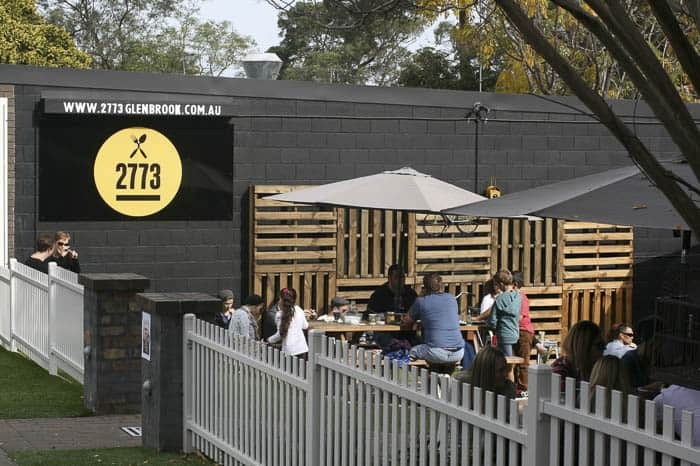 Grab a coffee from the main street of Blackheath before heading down here. As you are heading up the Mountains stop in at the gorgeous little mountain village of Glenbrook. Here you will find the cute train playground (pictured above) and also a brilliant kid friendly café called 2773 Glenbrook. This café serves up some of the Blue Mountain’s best pizza as well as superior café fare. And they have some resident animals and a cubby house to keep the kidlets occupied. 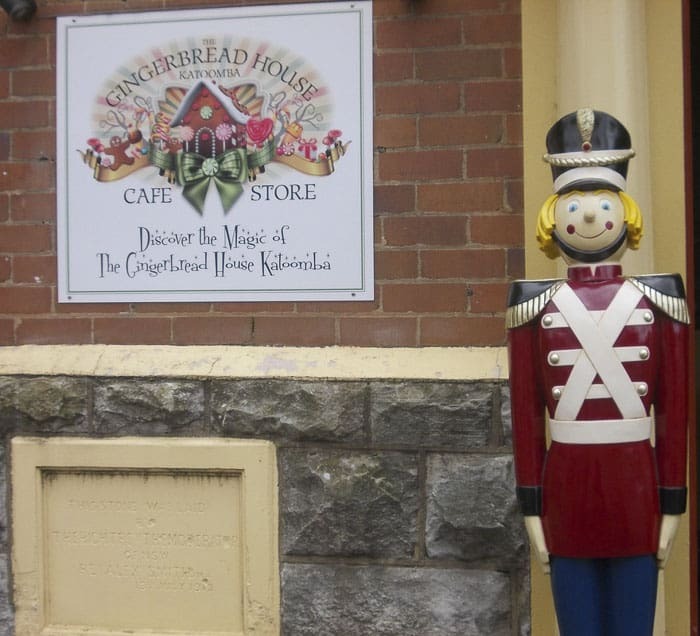 The Gingerbread House is a sweet choice in Katoomba to feed your brood. 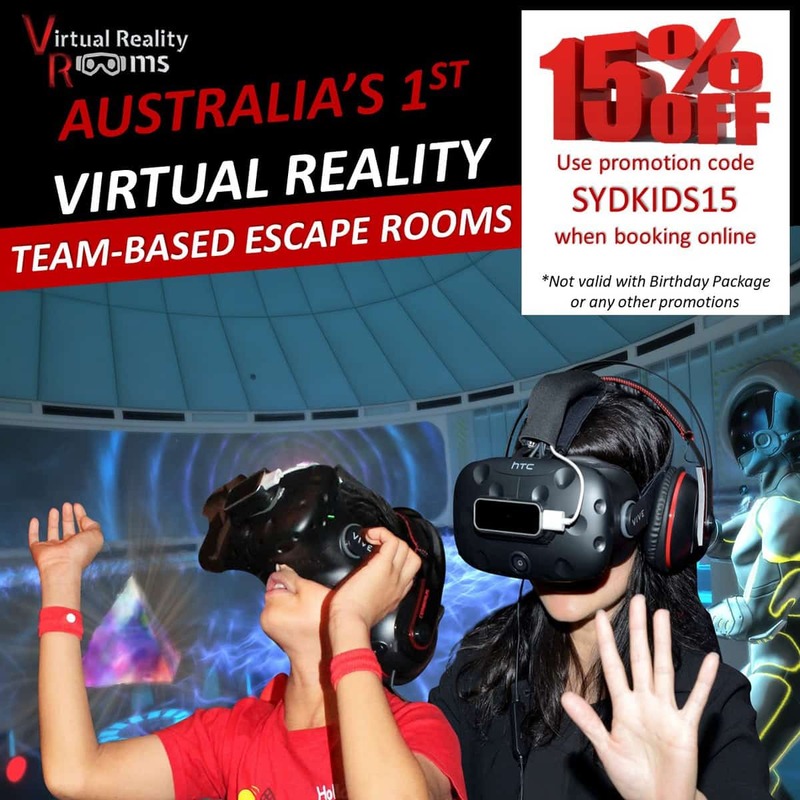 Your little Hansel and Gretel’s will love exploring every nook and cranny of the lolly shop and outdoor kids play area. And if you are visiting during the school holidays make sure you book the kidlets into one of the gingerbread men decorating workshops. 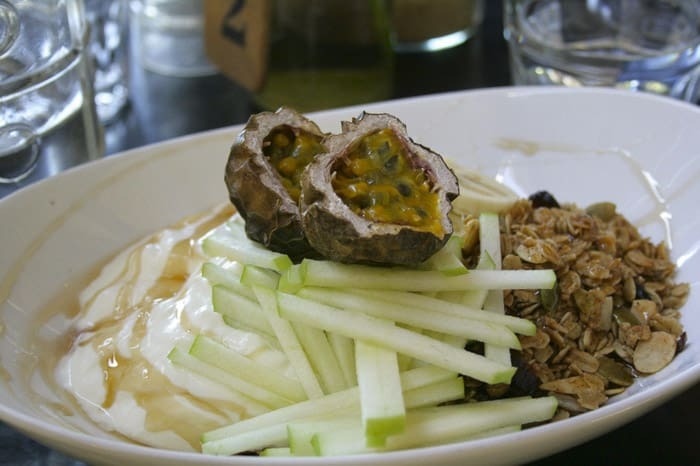 Now if you have time on your journey to or from the Mountains, try to make an effort to stop in at Café at Lewers in Emu Plains, at the base of the Mountains. 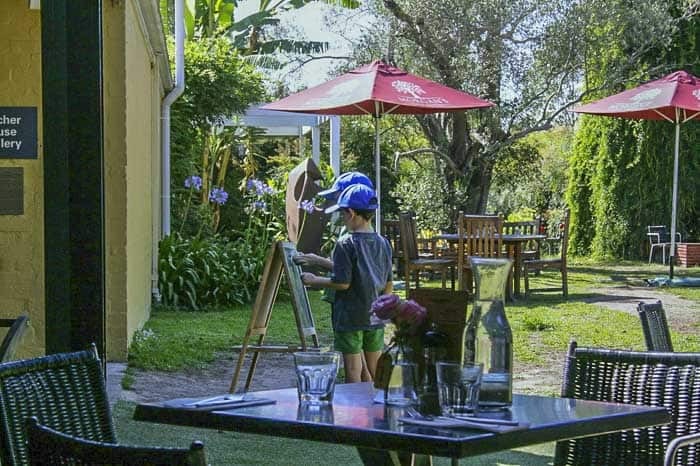 This fab café is located in the gardens of the Penrith Regional Art Gallery and is one of our favourite cafes in Western Sydney. 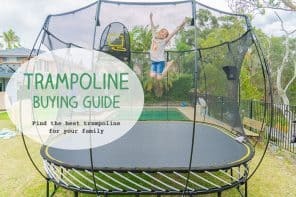 For those of you who like the fringe benefits of staying in a hotel, the Fairmont Resort in Leura is an ideal choice, as it has a fabulous kid zone, as well as an indoor and outdoor pool, and a family friendly restaurant (complete with a kids buffet during the school holidays). Check prices and availability at the Fairmont here. Read a full review of the fairmont on this post here. Check out Booking.com’s best deals for your dates here. Also recommended by readers, and good option if you want to cook for yourself, is the Leisure Inn Spires which are serviced apartments, also in Leura. Check prices and availability at the Leisure Inn Spires here. Budget conscious families will love Blackheath Glen where you can camp or stay in cabin accommodation. Families also find that the Blue Mountains YHA in Katoomba makes an affordable choice. And if you are travelling with a large family or group of friends, why not book a gorgeous house for the weekend? Stayz have some excellent options available all over the Blue Mountains. 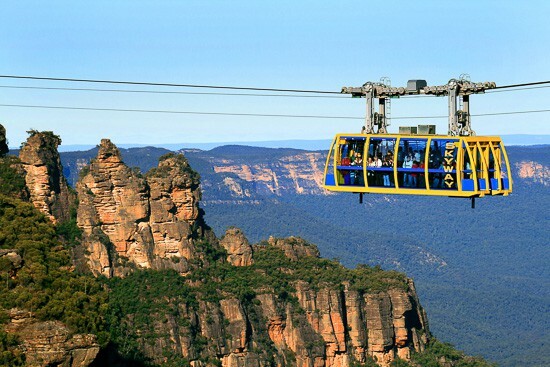 There are loads more things to do in the beautiful Blue Mountains than what we’ve described here – you could most definitely stay a week if you have the time. 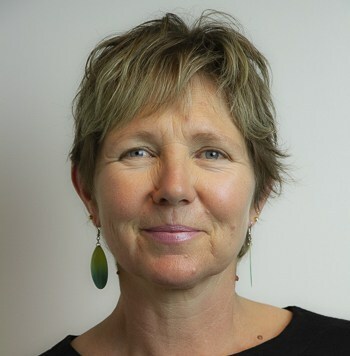 The Blue Mountains Tourism website will help you out with more fun things to do. Enjoy!